Mid Valley Exhibition Center , 13th May 2017 - 4th Dream Car Expo 2017 was happening at Mid Valley Exhibition Center hall 2 & 3 from 10am to 9pm on 12th - 14th May 2017 , more than 60 vendors ready to serve you . This was their forth Expo in this four years , This big Event was Organize by Golden Land Expo (M) Sdn Bhd and Brings a big collection of car to experience . Theme of Stewardess and Pilot uniform plays the roll in the event . This year they brings in much more exotics and new cars to the ground . Expect the likes of luxury and sport cars , sedans , family-friendly Multi Purpose Vehicles to compact cars from all the brands that stated in Malaysia . Vendor between Ulgo Car Coating , Velvet Sheen Car Detailing Center , PhotoChromic Tint Window Film , Meguiar's Malaysia , Hot Wheels , Iwei coffee , Kar HiFi , IGL Coatings , SMS Number Plat , CARs International , Solar Gard Malaysia , 3N Auto Spa , Microtex Malaysia , Trapo Malaysia , Proguard Car Care , JPJ Wilayah Persekutuan Kuala Lumpur , STEC ARMOUR , SP Exhaust Car & Accessories , K1 Exhaust Specialist Bandar Baru Bangi and many much more . The red gem , Alfa Romeo 4c is in the DREAM CAR EXPO 2017 . Super Rare model in Malaysia . 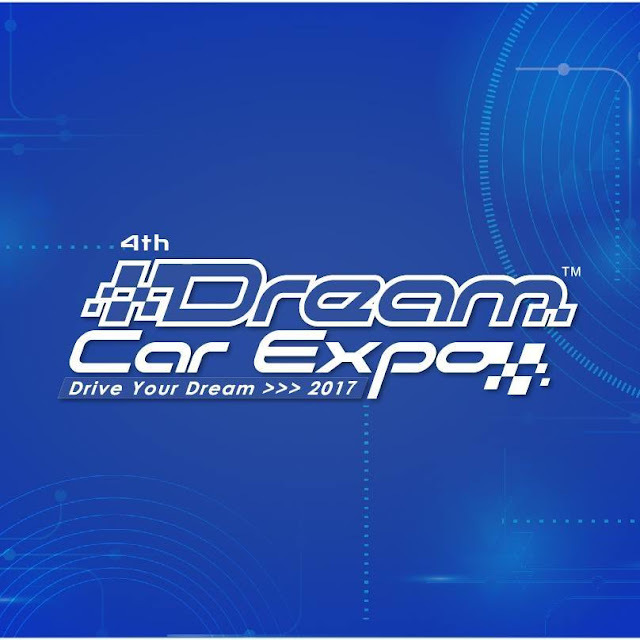 The event gathers automobile fans to find their dream cars and even get to own their dream car with affordable prices . This event also gets opportunity for car dealers and buyers . A platform for the community to share common interests , expand their network as well as business etc . I urge everyone to come for the last day means 14th May Sunday , whether you are a car lover or a family looking for your own dream car , Admission is free . If you miss out this year there was no worries , they will be back next year and make sure you won't miss out again .